Plans are in place to take Bamber Bridge into the higher echelons of the non-league pyramid. 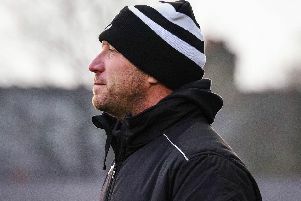 Manager Neil Reynolds revealed last week that the club’s hierarchy has been in discussions about the club’s future following the end of the season. Although thrilled to win promotion to the NPL Premier Division via the play-offs last season, the board is keen that the club does not stand still. They have ambitions of taking the club into the National League North – and possibly further. 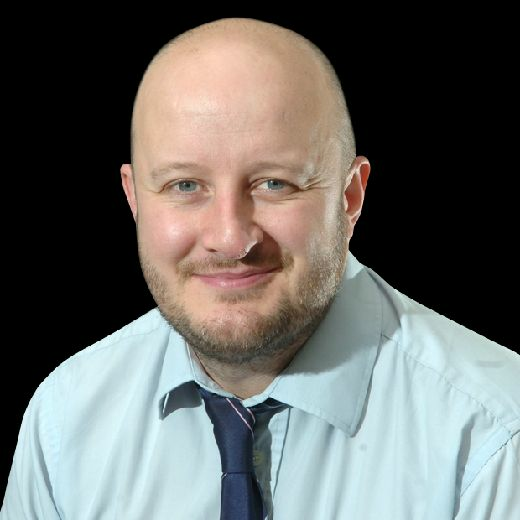 Brig’s new managing director Alan Grant has been busy formulating plans to boost the club’s revenue off the pitch which will allow them to attract better players. And the club is also hoping that more supporters will come through the turnstiles at the Sir Tom Finney Stadium. Grant said: “The potential for this club increased by a quantum when promotion was secured, so these are really exciting times. “With the promotion objective now achieved, my job is to mirror that success off the pitch on the commercial and promotional side. “The Premier Division is a completely different challenge and step up for Brig. “Opponents are well resourced and literally located across the north. “The playing squad budget and travel becomes a real challenging cost in both financial terms and time for the players.